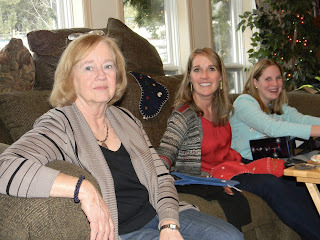 It was a lovely Christmas! 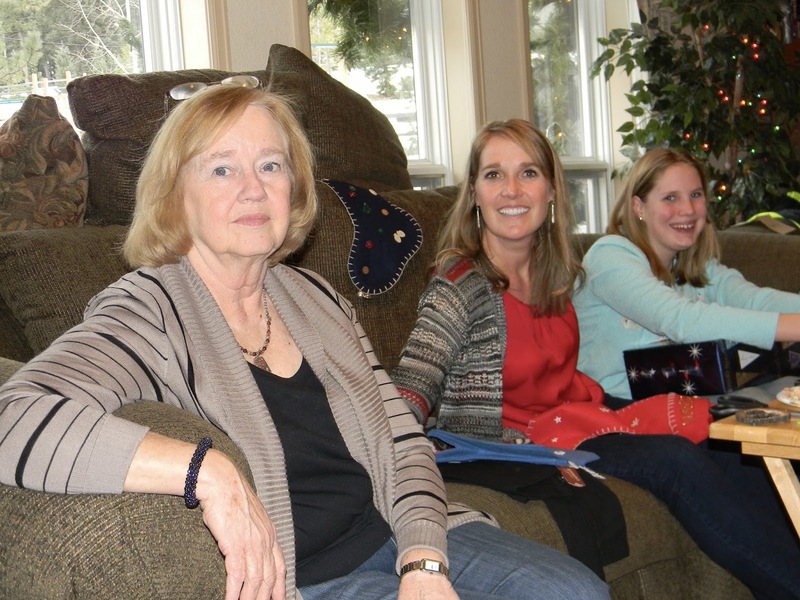 This year, Flatirons held Christmas Eve services. We had our fondue dinner at 3pm, so we could leave early enough to get to the 6pm candlelight service on time. 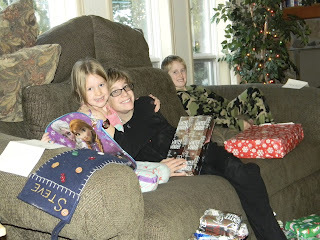 Then we came home, and as usual, the kids got to open a couple presents. 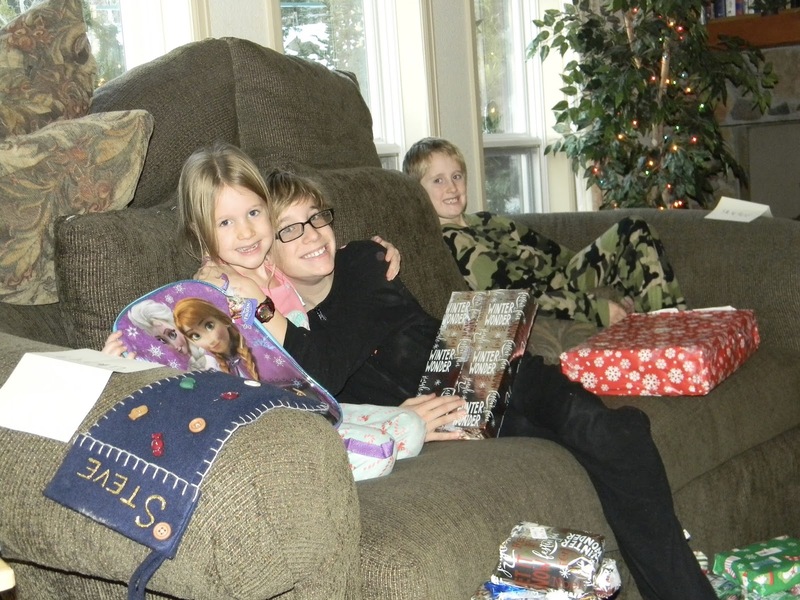 Christmas morning, which was Sunday this year, found us awakens by our little dumplings about 6:45am. Naturally, there were many toys to be played with, Lego sets to be built, clothes to be worn. 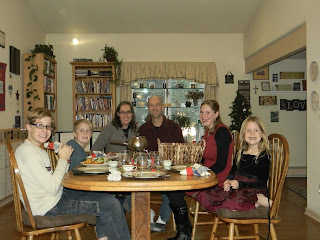 It was a lovely Christmas this year ... with little stress and no conflict!